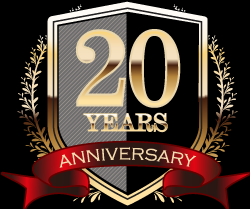 Thank You for supporting us for 20 Years. We really appreciate our loyal customers. You helped us reach this Milestone. March 30, 2017 – U.S. 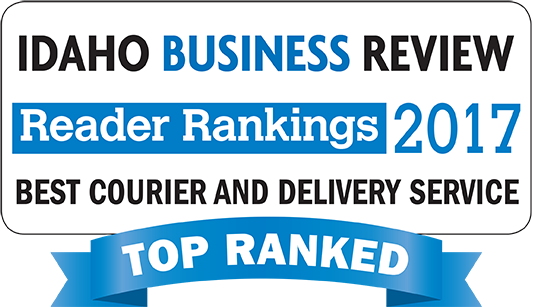 Senator Jim Risch (R-ID), chairman of the Senate Committee on Small Business and Entrepreneurship, has named Hot Shots, Inc. in Boise, Idaho as the Small Business of the Month for March 2017. Hot Shots, Inc. will be recognized in the Congressional Record of the U.S. Senate. Welcome to our new, more “user-friendly” website! As a result of our increased partnerships with local as well as national companies, we have made many server improvements. For those of you who take advantage of our customer Log-in application, we have made several upgrades to our server. With this, you should see much enhanced speed and accuracy. If you want even more detailed features with your customer log-in, please download the quick entry icon. With this feature, a short-cut will be downloaded directly to your desktop and has even more features than using the customer log-in through our website. For questions on how to download this or any other, please feel free to call us at 208-888-3801. We would like to thank our customers who have given us valuable input on many of these upgrades! 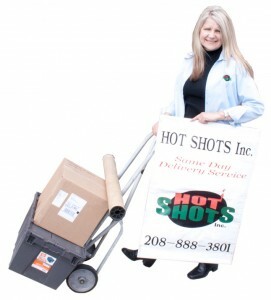 Hot Shots Inc. continues to strive to be the ultimate in speed and efficiency for you!